Even after the heyday of bank robberies and gangsters of the 1930s came and went with the end of the Great Depression, cash-strapped recluses continued to command headlines for their flagrant disregard of the law. To recognize the lives of those who chose to walk the path less traveled—a life littered with police records, violence, and ill-gotten spoils—MyBankTracker compiled its own list of the some of the most notorious bank robbers to have terrorized law officials and the public in the United States. 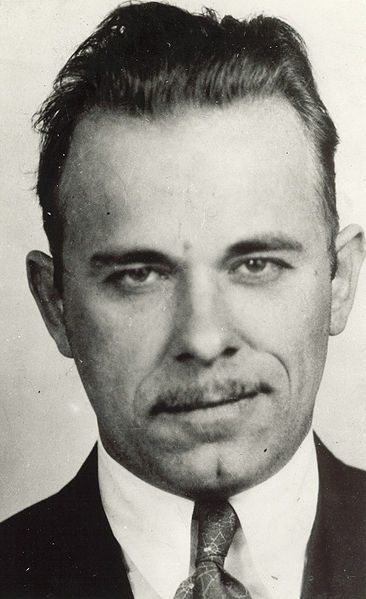 While the Great Depression that ravaged the 1930s created a perfect storm that propagated the country with scores of robbers looking to make an easy dime, John Dillinger stood for being one of the most notorious bank robbers of the day. Dillinger’s criminal life began when he unsuccessfully attempted to rob a Mooresville, IN. grocer and was sentenced to serve 8-1/2 years in prison. 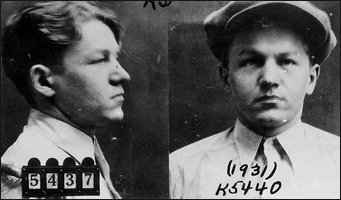 After being released at the age of 30 Dillinger joined a gang whose crimes included dozens of bank robberies, three jailbreaks and 10 murders between Sept. 1933 and July 1934. Billed “Public Enemy #1” by the FBI, Dillinger died a violent death on July 22, 1934 after being shot by federal authorities outside a Chicago movie theater. His life was later immortalized on the big screen by Johnny Depp in the 2009 movie ‘Public Enemies’. While the February 4, 1974 kidnapping of Patty Hearst, daughter to publishing magnate William Randolph Hearst, alarmed the nation it was her eventual turn towards criminal activity on April 15, 1974 that really shocked federal authorities and the public. 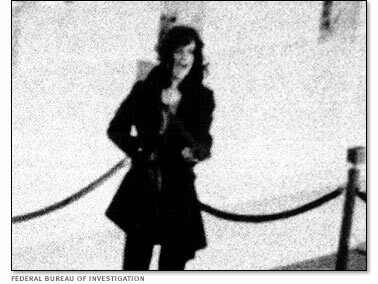 After being kidnapped from her Berkley, Calif.-based apartment by a domestic terrorist organization the Symbionese Liberation Army, Heart was later caught on camera helping her very own captors rob a San Francisco bank. 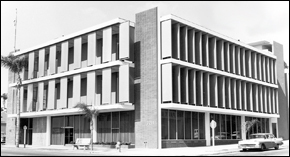 Hearst was eventually convicted of bank robbery on March 20, 1976 and sentenced to a 35 year prison term that was lowered to seven years. She received a full pardon for her crimes from former President Bill Clinton on January 20, 2001. The heiress’s shift from hostage to criminal is perhaps the most commonly-cited example of Stockholm syndrome—a psychological condition that occurs when hostages have positive feelings towards their captors. By the time Gillis was 14, he was well adept at stealing cars and had earned the nickname “Baby Face” from his peers due to his youthful mug. He was eventually sentenced to a prison term of one year to life for robbing a Chicago bank in January of 1931. A year later he escaped from prison guards on February 17, 1932 when he was being transported from the Illinois State Penitentiary in Joliet, Ill. to Wheaton, Ill. to stand trial for another bank robbery. Shortly thereafter he partnered with liquor smuggler John Paul Chase in California and the pair began a criminal spree under which Nelson is believed to have killed the most FBI agents of any criminal. Some say couples that share interests are often the most successful ones, though that might depend on how you define success. 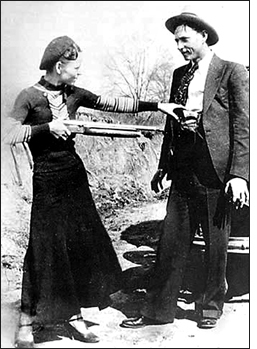 Especially when you look at the short-lived lives of career criminals Bonnie and Clyde. The couple met in January 1930 in Texas, but began their joint criminal spree two years later after Clyde was paroled from prison on a burglary charge in February 1932. After committing a string of bank robberies that included numerous police and civilian fatalities, the couple died violently on in the spring of 1934 after being ambushed by Texas and Louisiana police authorities. Hackers across the nation and world can pay homage to the grandfather of cyber-criminals Stanley Mark Rifkin, who on Oct. 26, 1978 orchestrated one of the first-known computer-aided bank robberies and the largest bank robbery ever committed in the United States at the time. The computer consultant-turned-criminal successfully stole $10.2 million from the Security Pacific National Bank in Los Angeles, transferred the funds electronically to a Swiss account, then used the cash to purchase millions of dollars worth of Russian diamonds he smuggled back stateside. Rifkin’s fun ended on Nov. 5, 1978 when he eventually gave himself up to San Diego FBI officials. 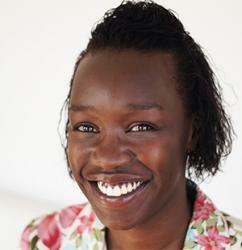 Carolyn Okomo covers general personal finance topics with a focus on financial literacy.